Derek and Joy McCollum are native Texans, Joy having grown up in the Texas Hill Country and Derek in suburban Houston. After serving as RUF Campus Minister at the University of Texas at Austin, Derek served on the pastoral staff of First Presbyterian Church of Baton Rouge, LA before moving to New Braunfels to plant Hope. Derek and Joy have three children: Virginia (11th grade), Hampton (10th grade), and Anderson (6th grade). Kathy makes things go at Hope. She comes with an extensive background in church administration as well as teaching. She and her husband, Robert, have three grown children and six grandchildren. 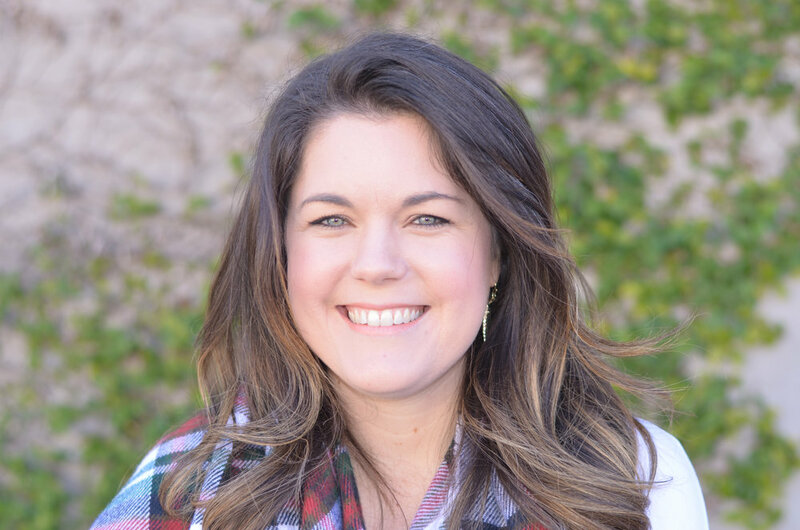 Amanda grew up in Wimberley and holds a Masters in Biblical Counseling from Dallas Theological Seminary. While in Dallas, Amanda was the High School Girls Director at Highland Park Presbyterian. She and her husband, Billy, have two young children.